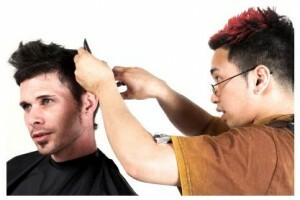 Shaving the entire scalp is used in the vast majority of hair transplant surgeries. The innovation of the Celebrity FUE Hair Transplant (not just for celebrities) procedure is growing in popularity at Los Angeles US Hair Restorations centers. 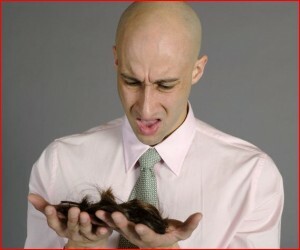 This is because the scalp is not shaved. When transplanting a small number of follicular units by the individual removal of the grafts shaving of the scalp is not mandatory. The demands on the surgeons and medical technicians are arduous but the benefits to the patients are worthwhile. The Celebrity (non shaved) FUE Transplant is a development of utilizing follicular unit hair transplant procedure in multiple non invasive procedures to restore hair to balding scalp. As in most FUE procedures when indicated a FOX test is conducted to assure that a patient is not vulnerable to high level of transaction (damaged grafts). Patients with overly curly hair particularly may not suit well to the individual extraction of follicular units (FU). A FOX test is the best way to determine that FUE hair restoration is the best choice for a patient. 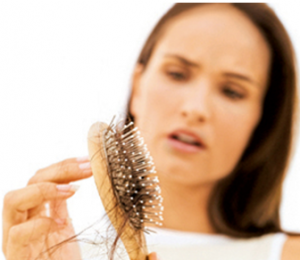 US Hair Restorations Los Angeles hair transplant centers are under the direction of Parsa Mohebi, MD. Dr. Mohebi also serves as the International Society of Hair Restoration Surgeons chairman of the FUE committee. He notes that FUE procedures can be applied in unique situations for some patients to meet the demands of their very busy lifestyles.